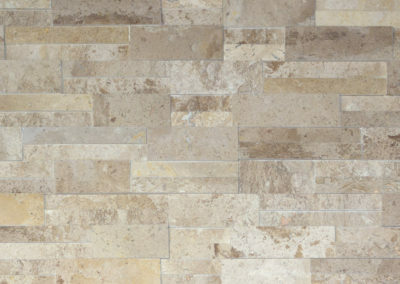 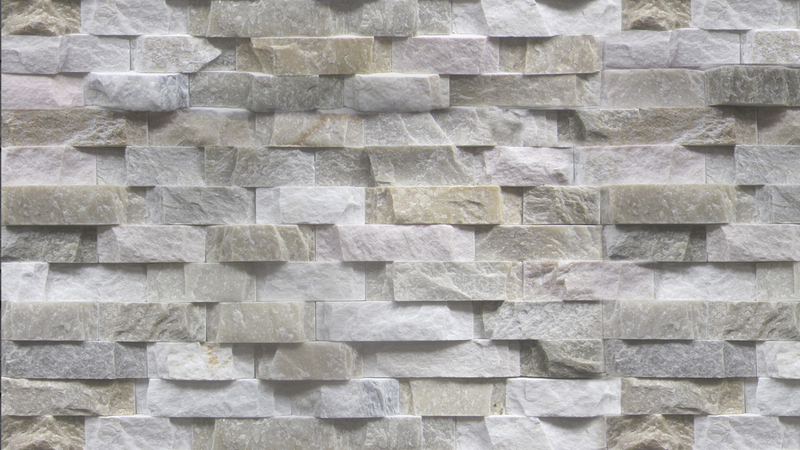 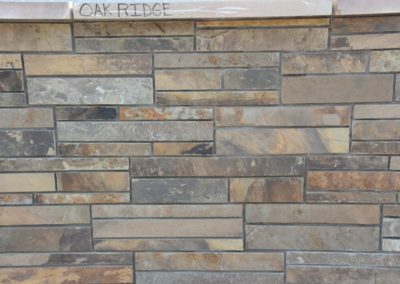 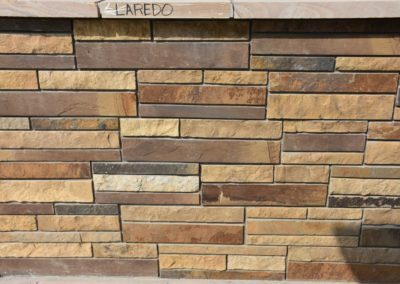 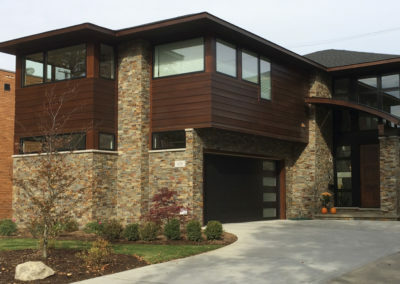 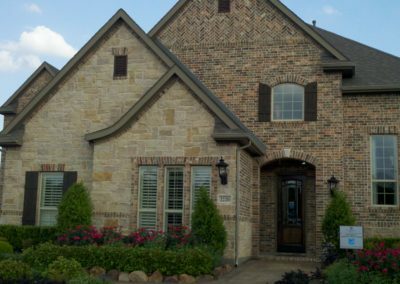 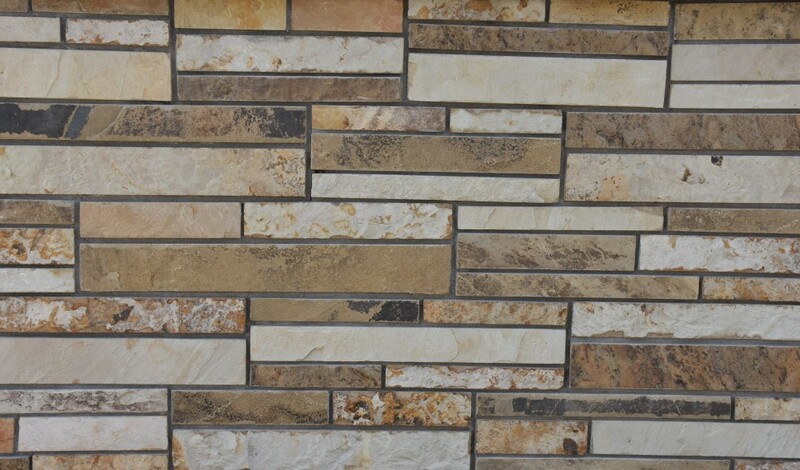 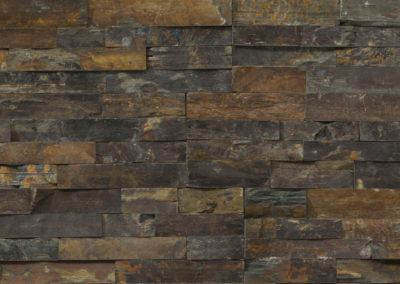 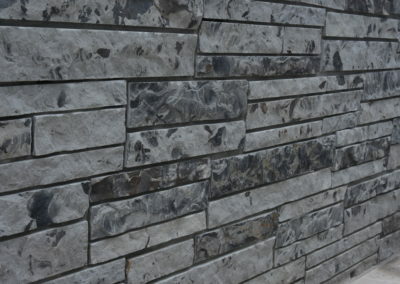 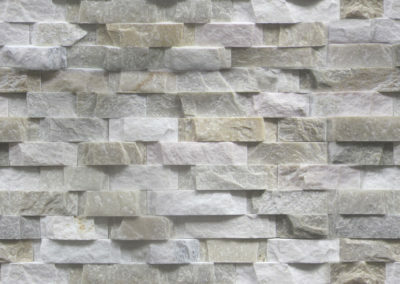 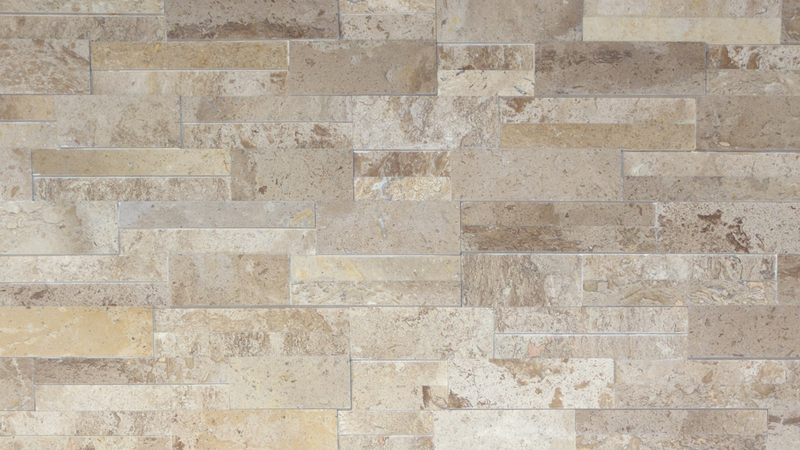 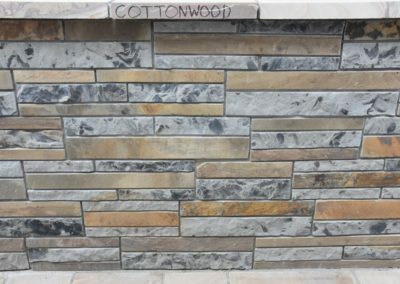 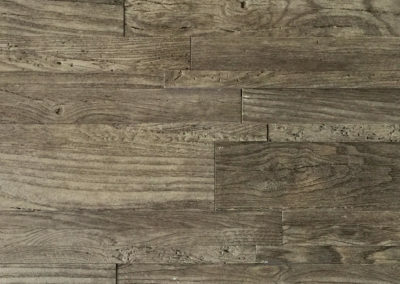 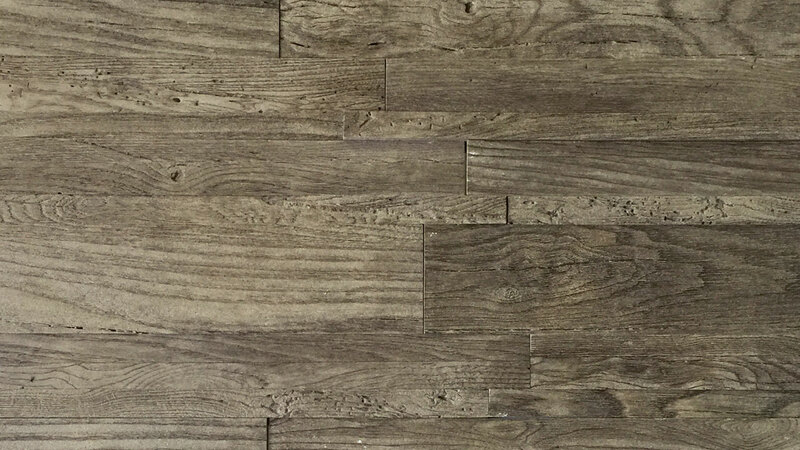 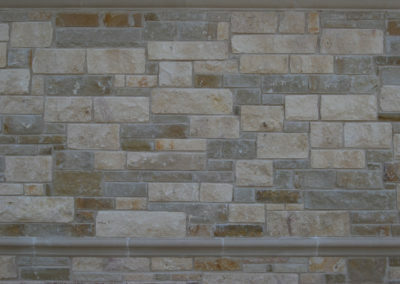 If you prefer the look and feel of 100% natural stone for interiors, exteriors, architectural details, outdoor living areas, and landscaping, check out our natural stone products. 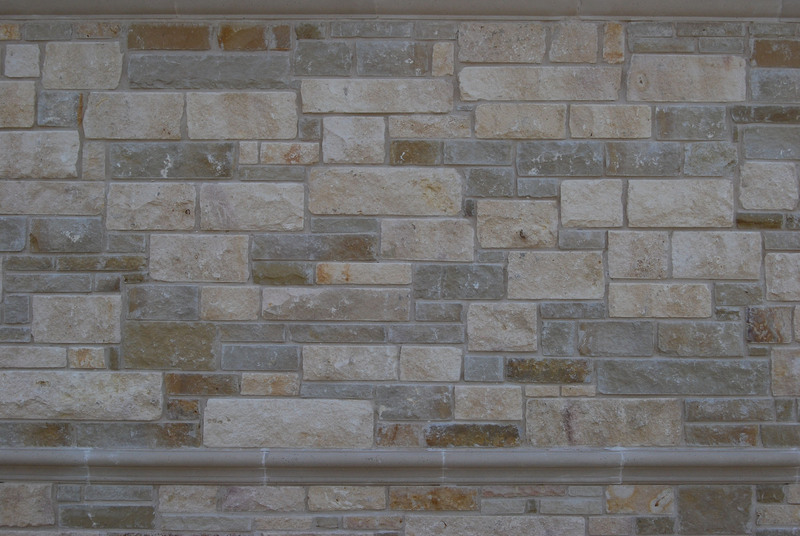 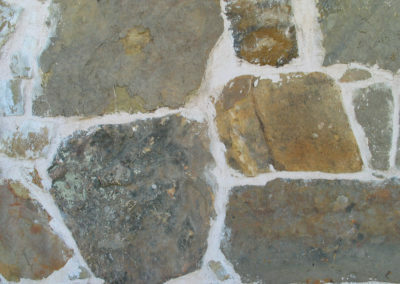 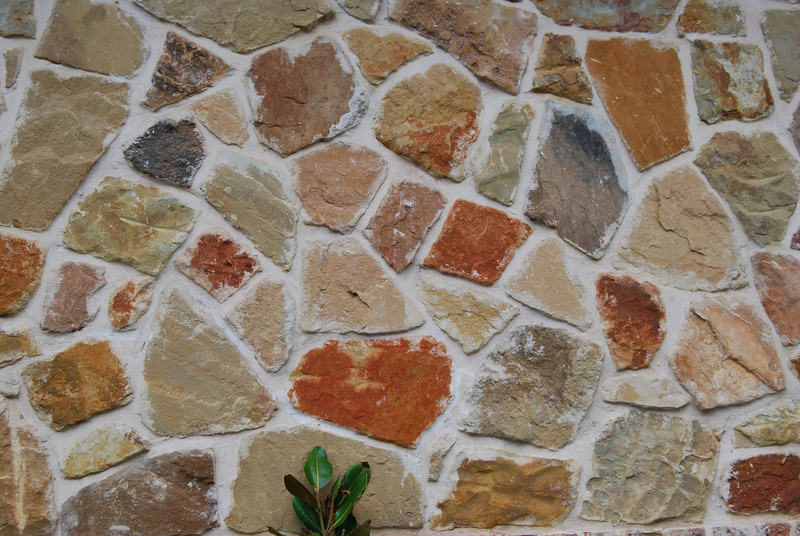 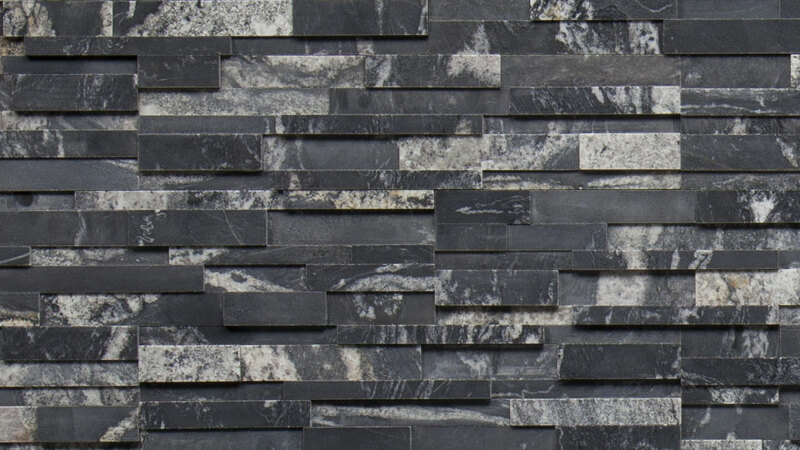 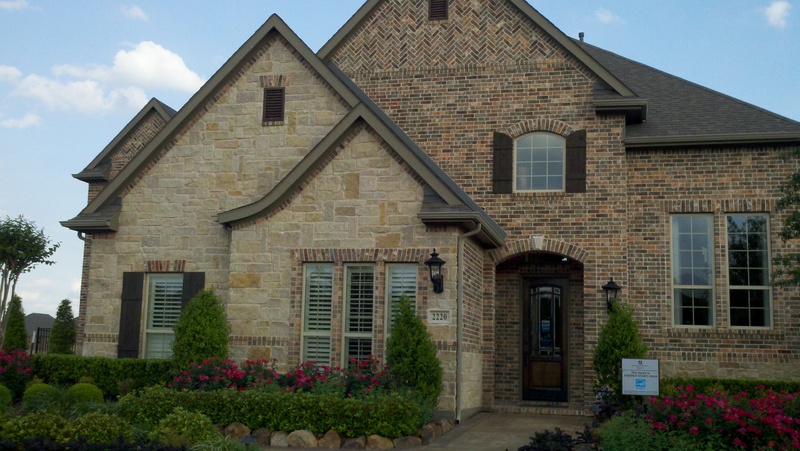 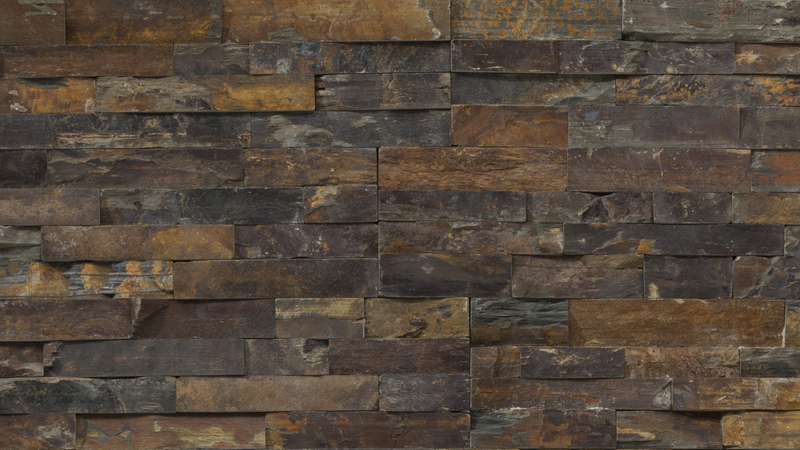 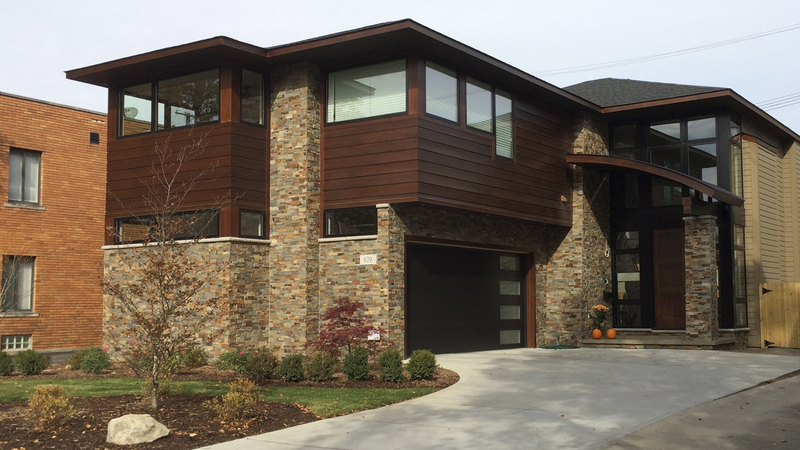 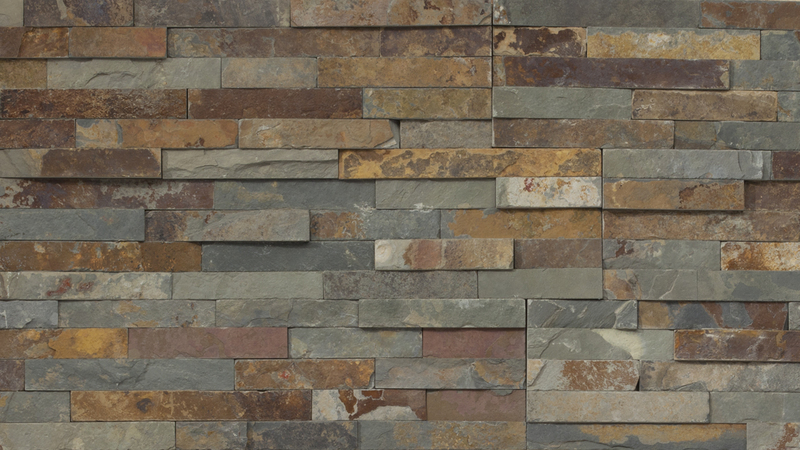 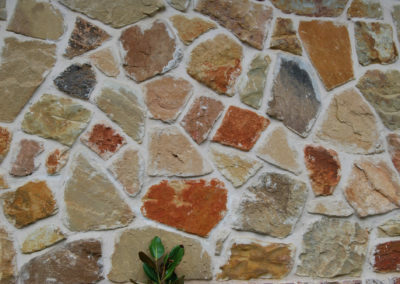 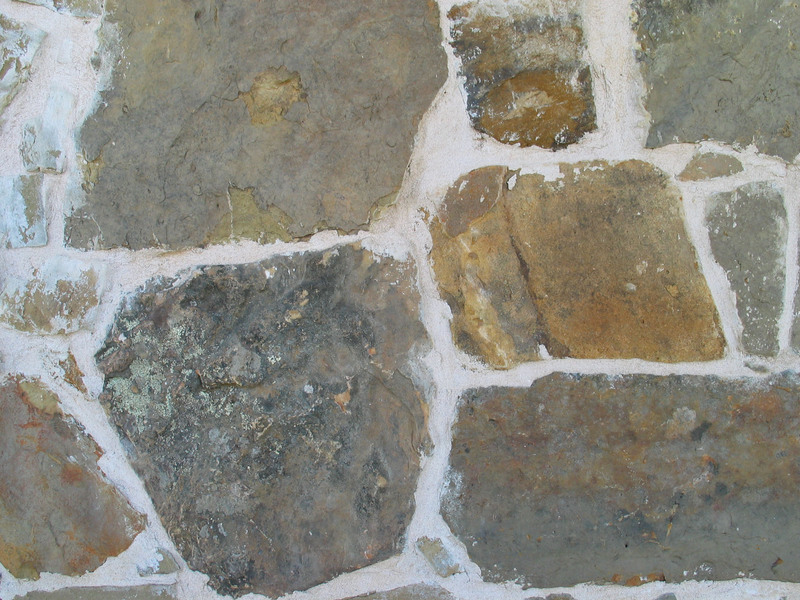 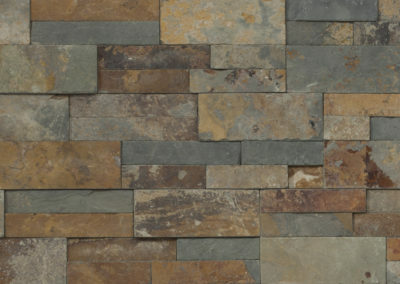 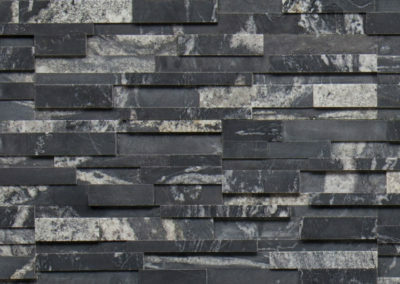 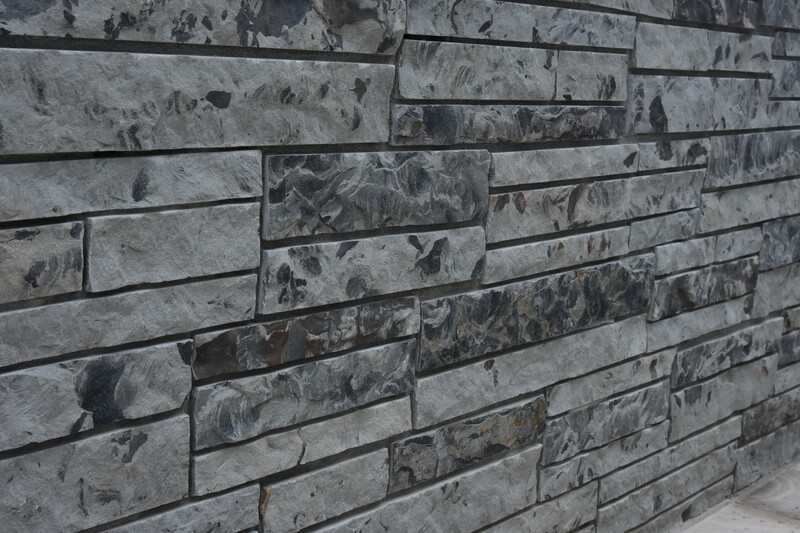 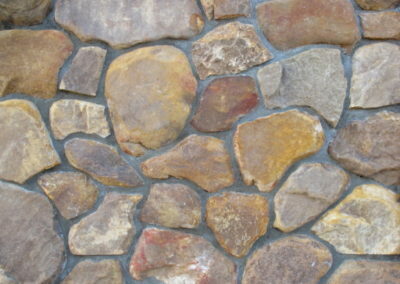 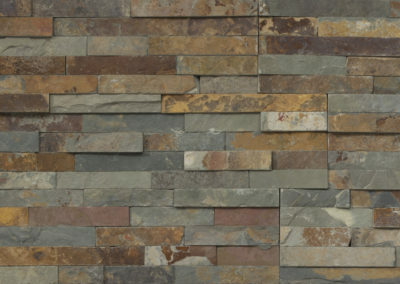 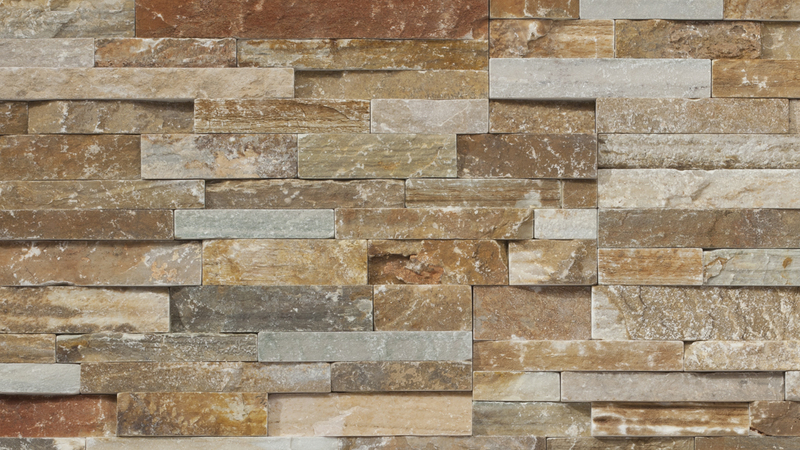 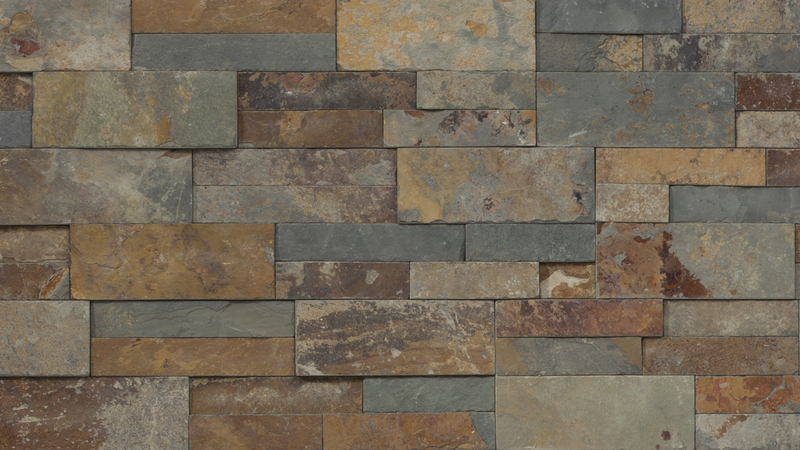 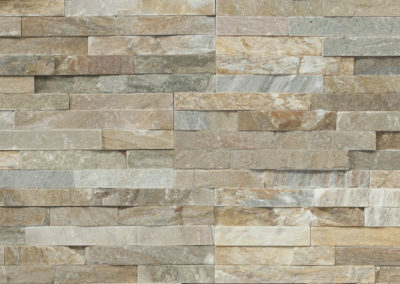 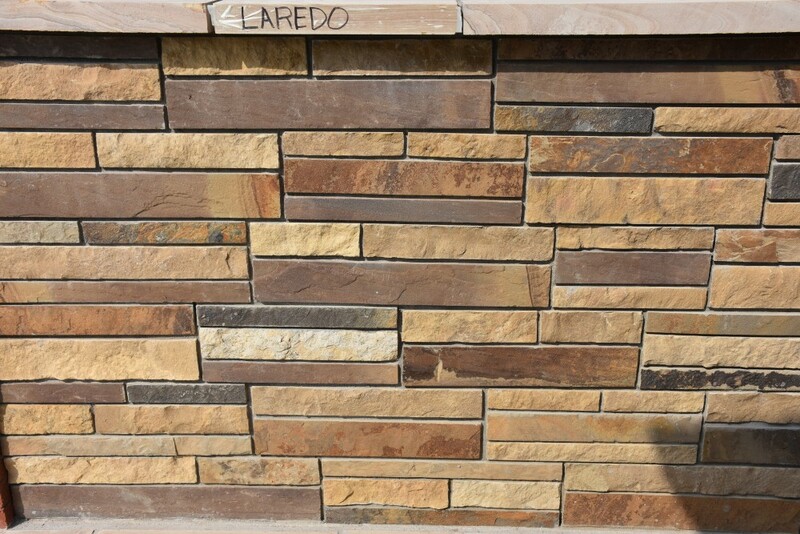 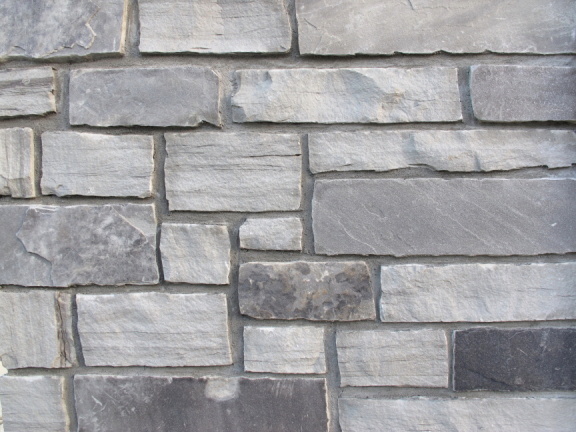 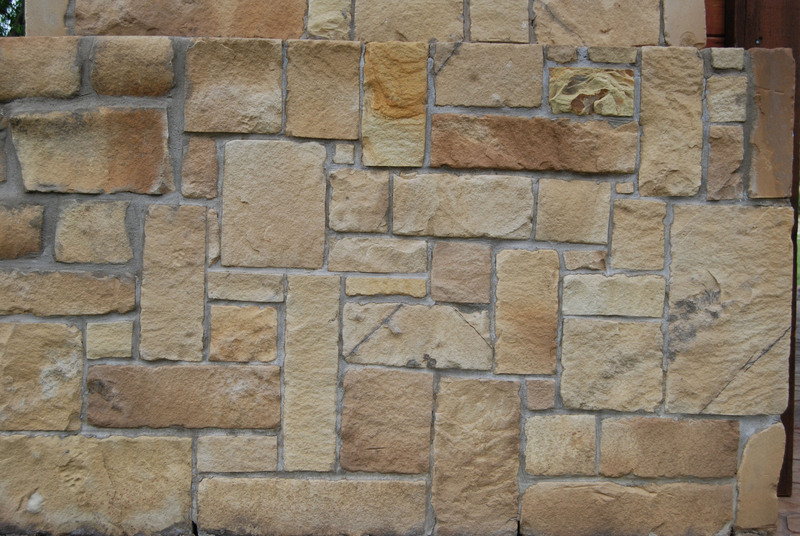 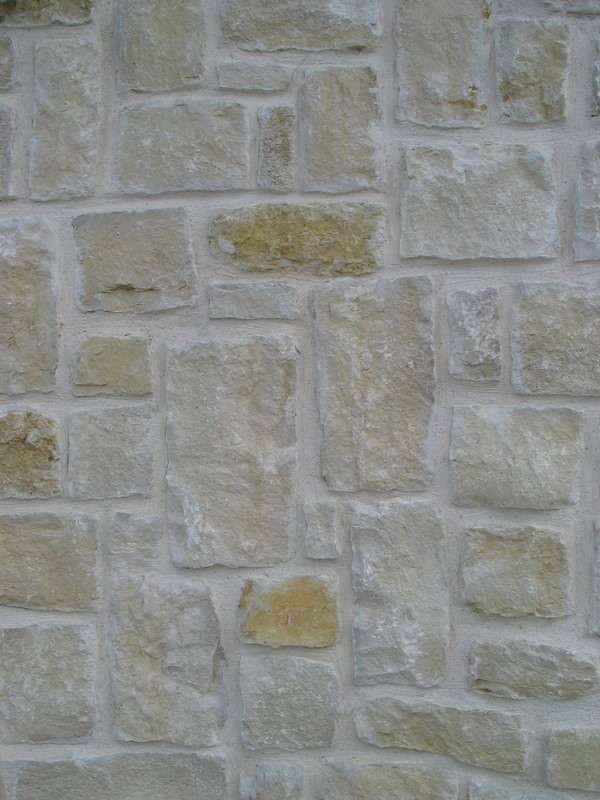 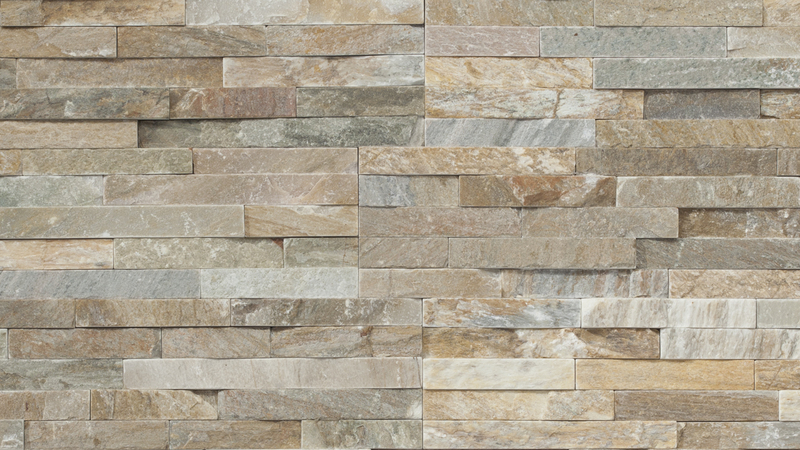 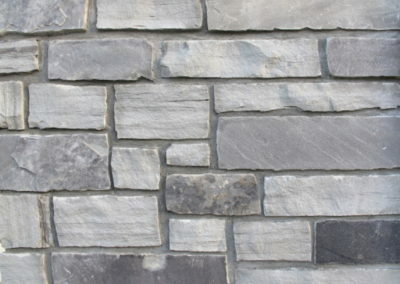 We offer natural stone products through Rock-It Natural Stone, Realstone Systems, Arnold Stone, and TBK Materials. 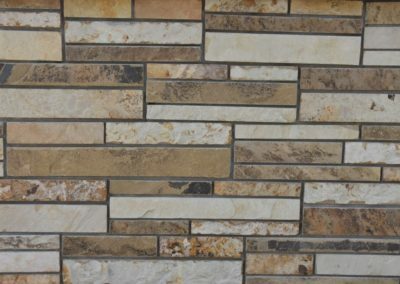 Each of these companies quarries and crafts high-quality stone that can be used in a variety of applications including architecture, interiors, and outdoor living. 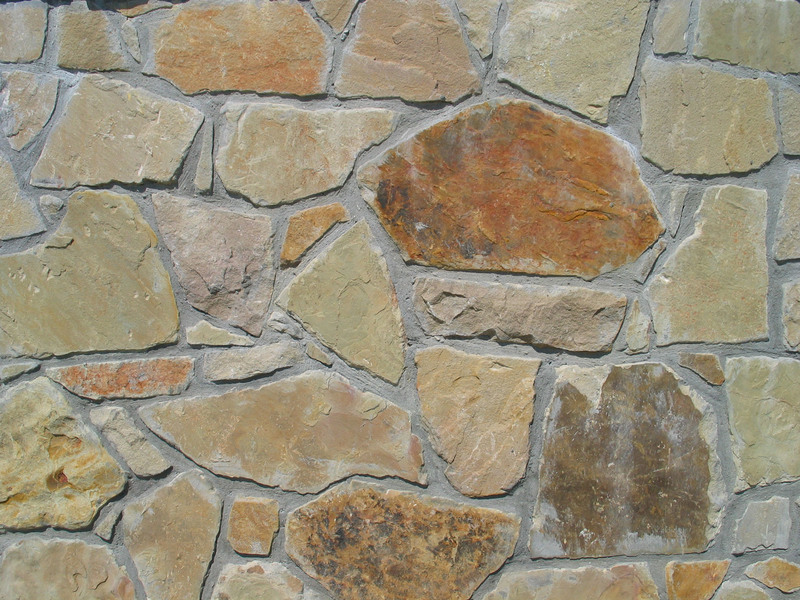 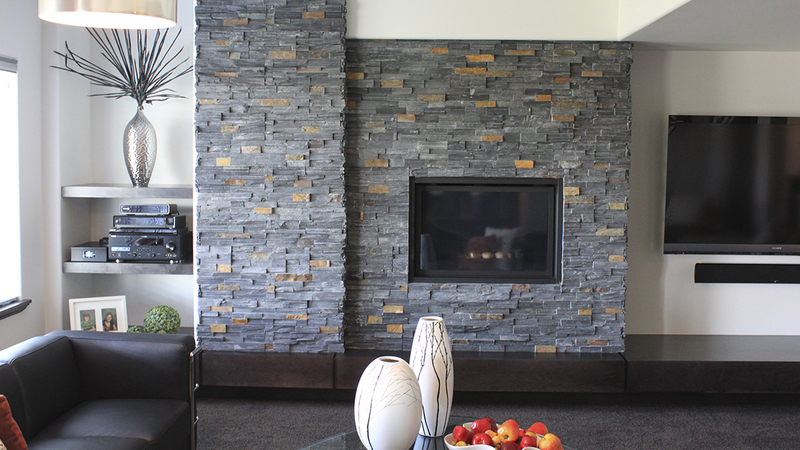 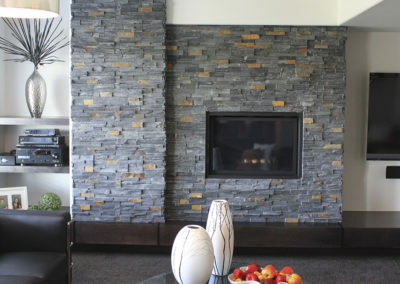 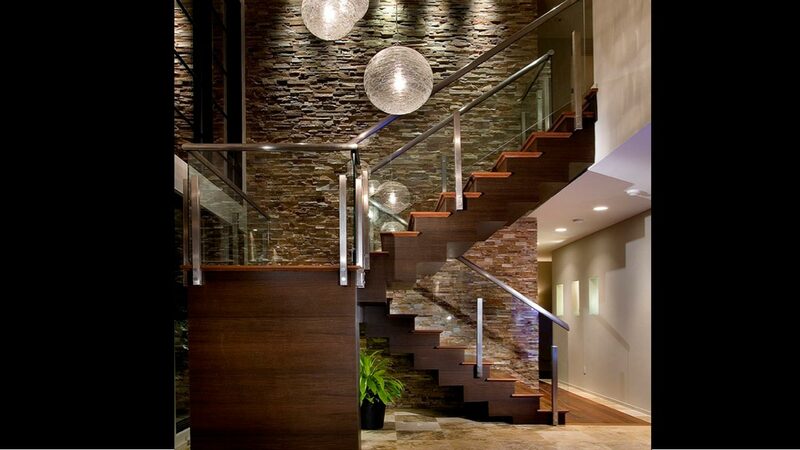 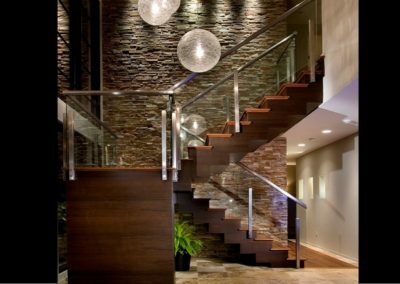 If you are searching for the perfect natural stone for your project, give us a call. 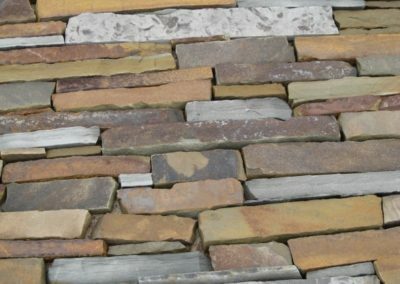 Our vast selection and product knowledge allows us to help you find exactly the stone you are looking for. 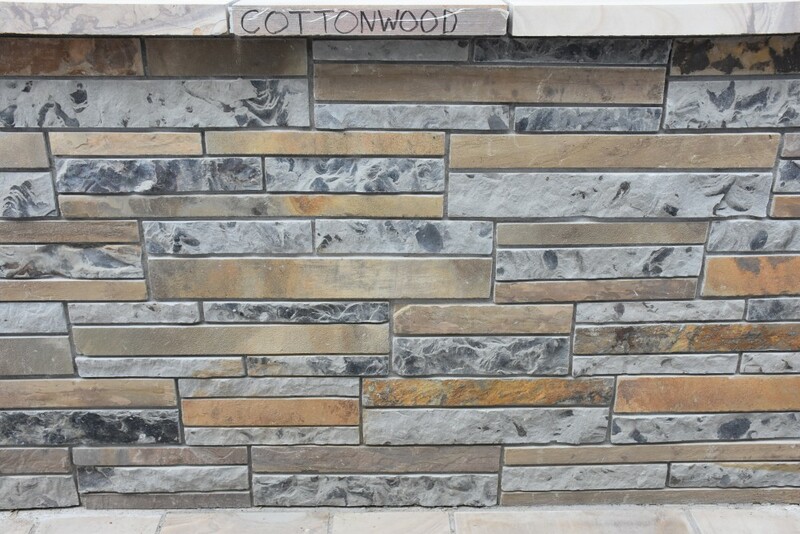 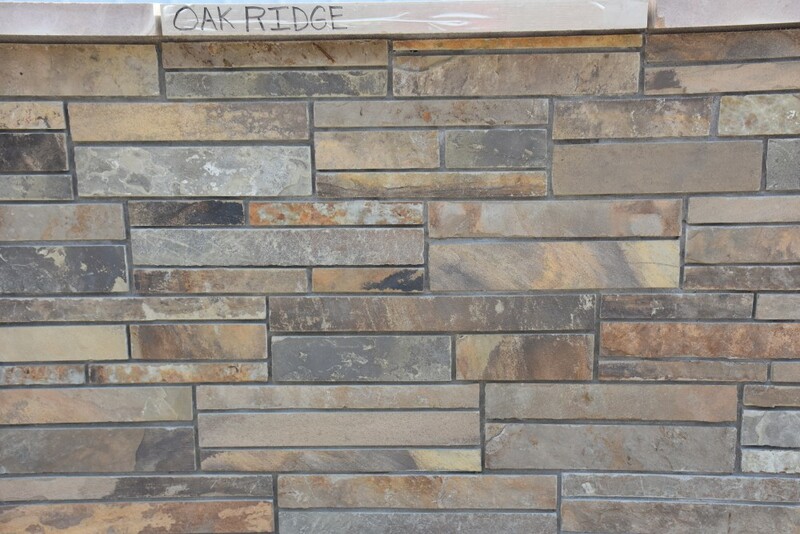 Below is a small sample of natural stone from our carefully selected vendors. 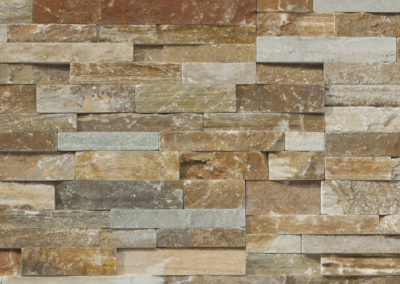 We have thousands of options available. 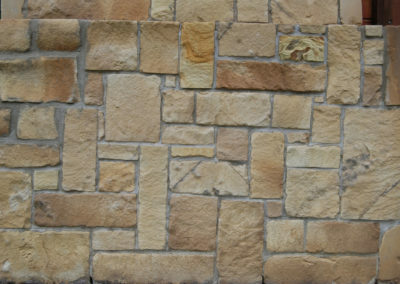 Below is a small sample of what’s available. 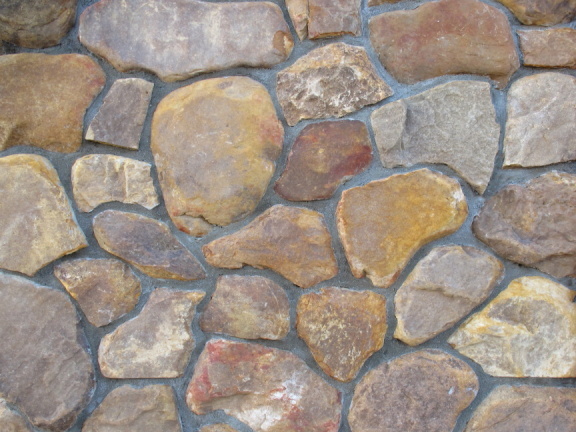 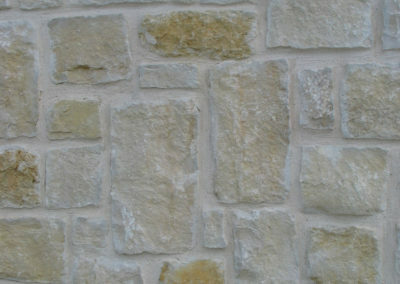 Click here to see the full portfolio of Realstone Systems products. 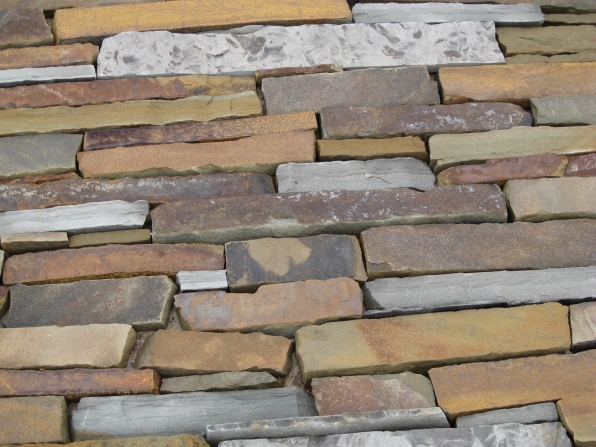 Below is a small sample of what’s available. 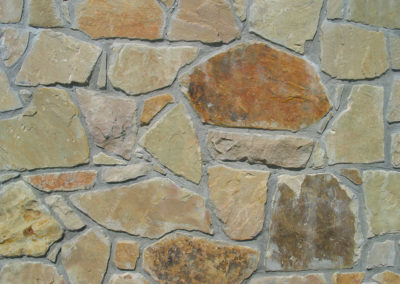 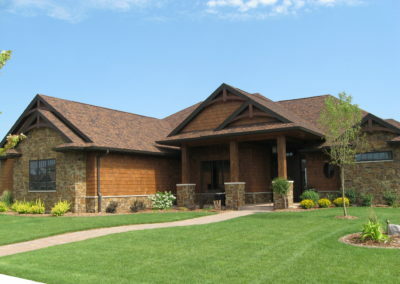 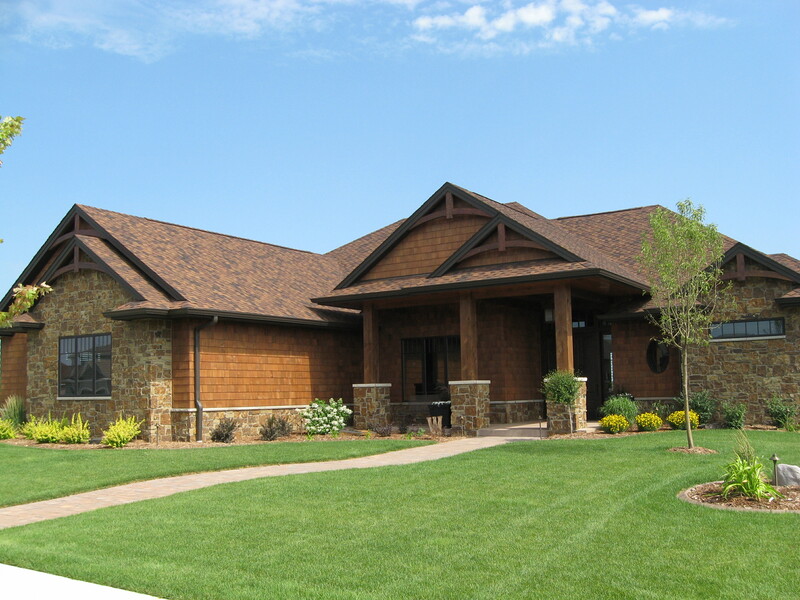 Click here to see the full portfolio of Arnold Stone products.